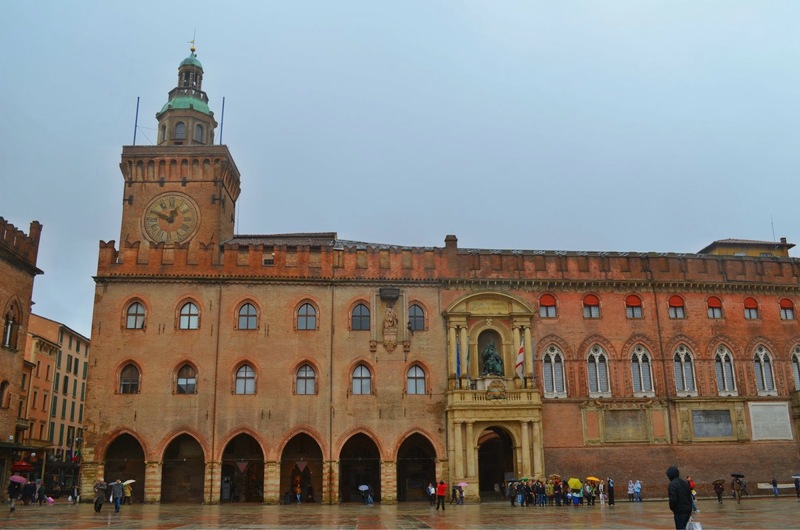 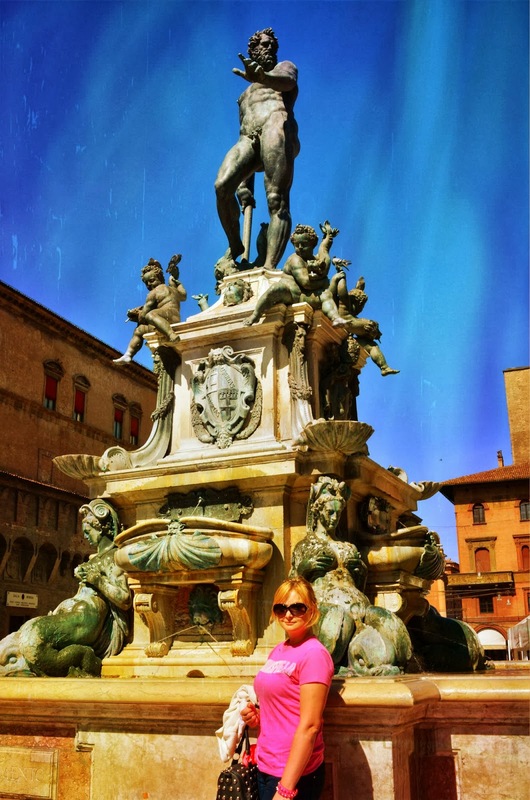 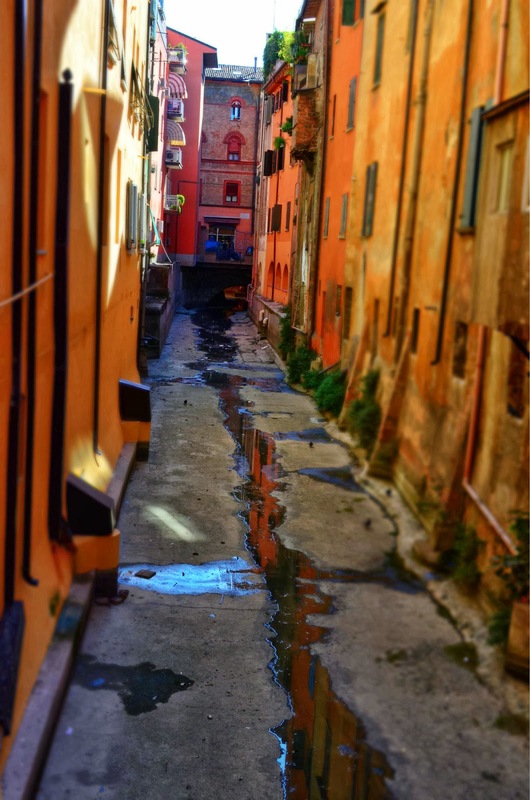 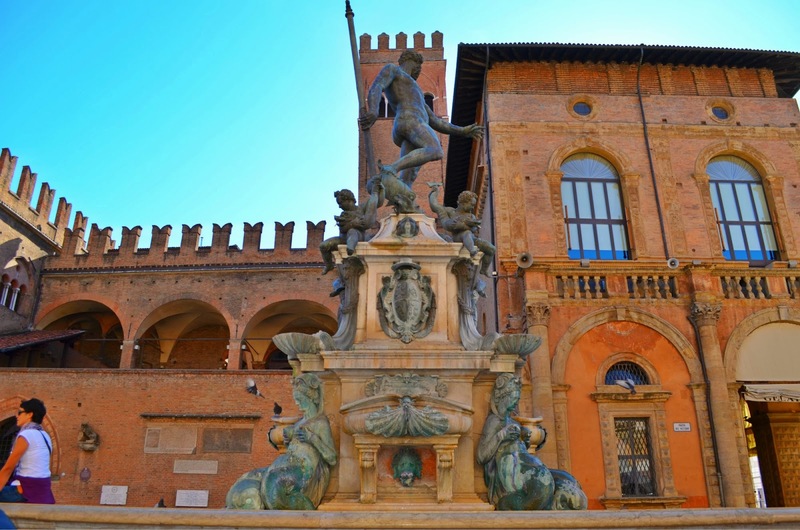 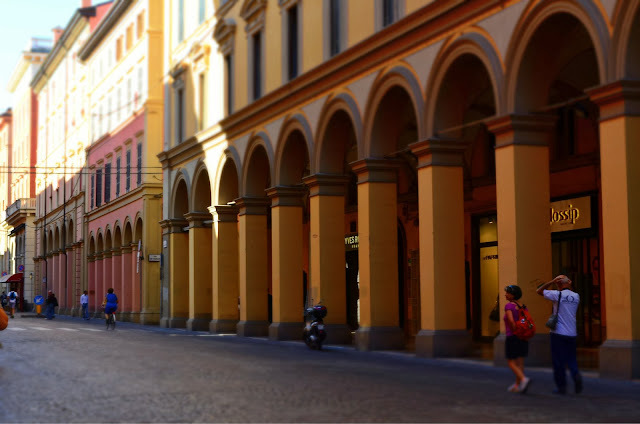 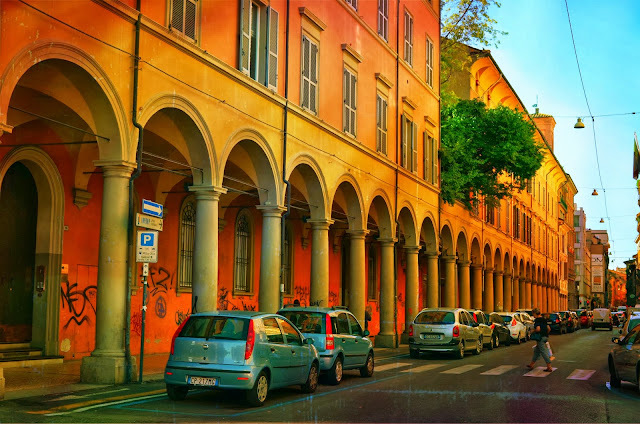 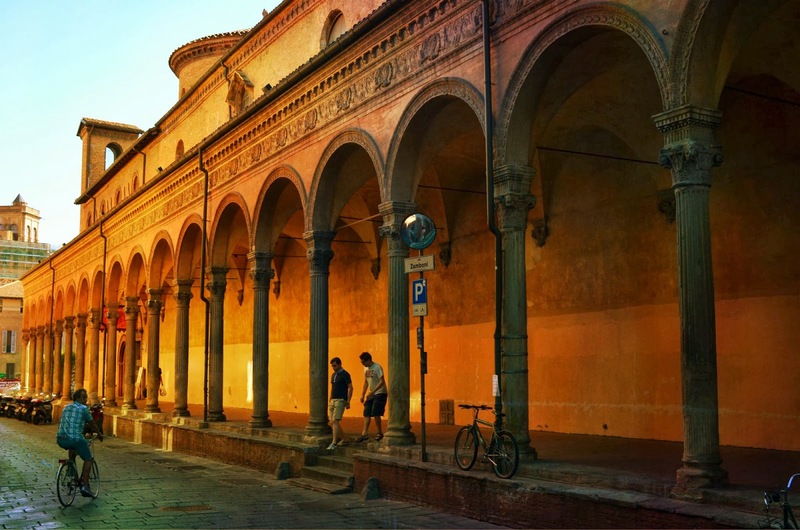 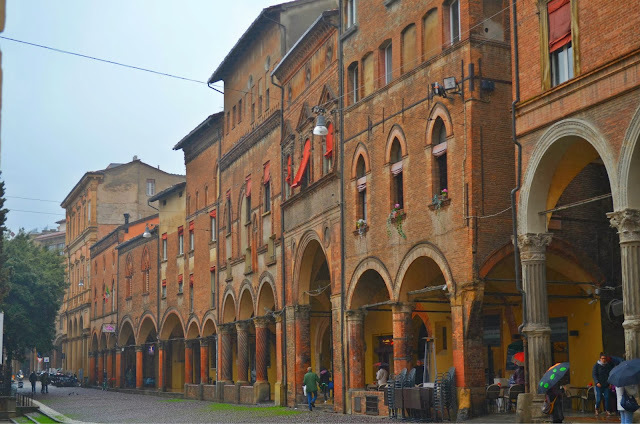 Bologna is Emilia Romagna's capital, a city of towers and tortelloni. It's an interesting city, full of old architecture and beautiful porticoes. 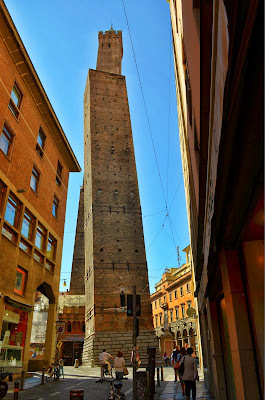 They are everywhere in the town, and an essential part of Bologna I would say. 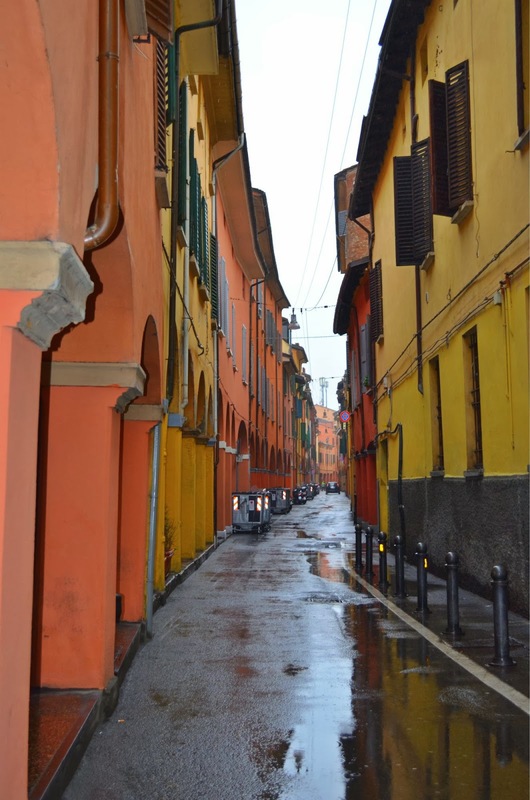 Bologna is best explored on foot, and during the day the traffic is restricted in the historic centre. The symbol of Bologna are the two towers - Asinelli and Garisenda I had a really hard time taking a photo of the two together. 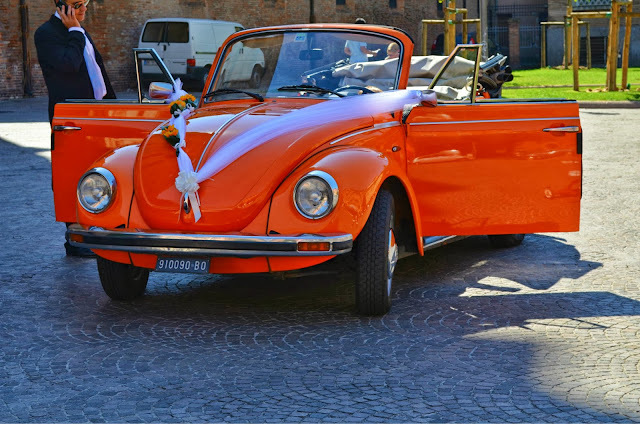 colorful wedding car . isn't it cute? 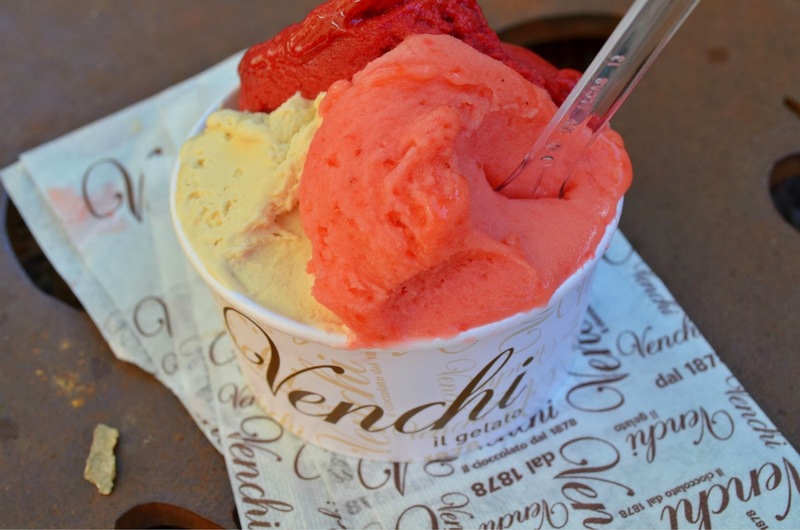 best gelato in Bologna! 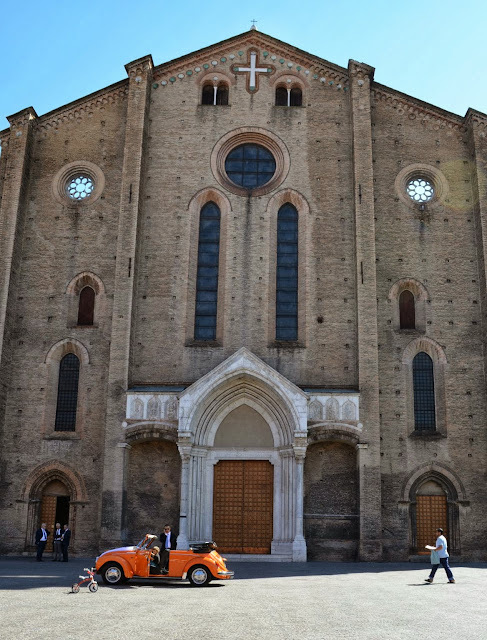 Unfortunately they don't allow photos inside. 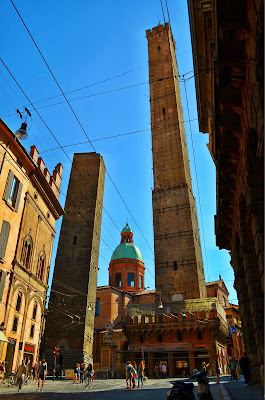 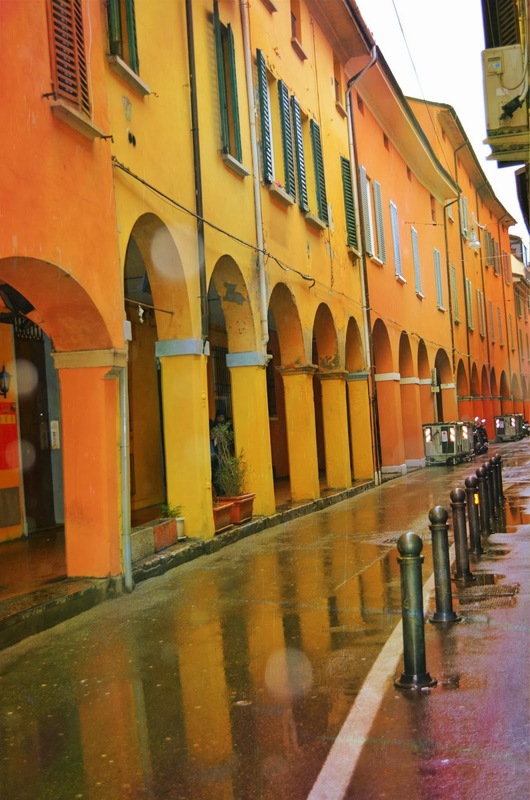 What I loved most inBologna? 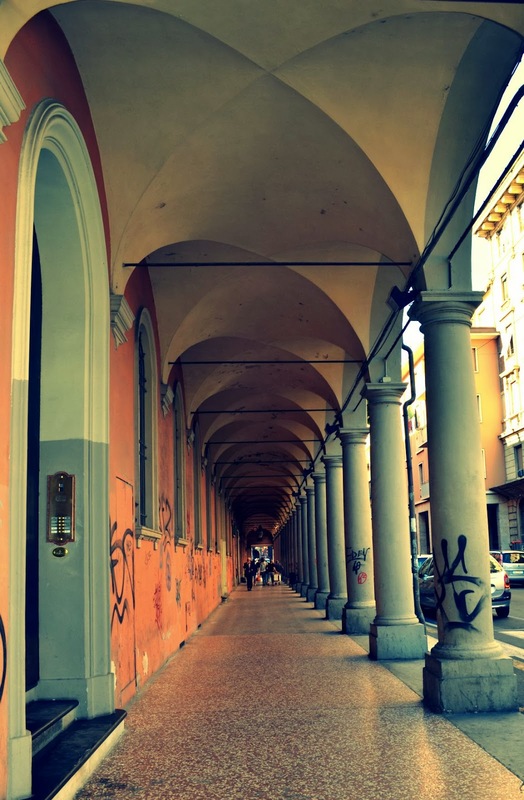 the porticoes of course! !